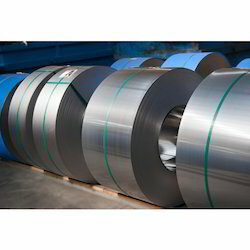 We are a leading Exporter of nickel alloy coils, hardox plates, titanium plates, alloy 20 plate, steel flat and stainless steel plates from Mumbai, India. 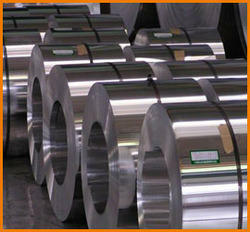 We are one of the most trusted manufacturer and supplier of nickel alloy Coils. 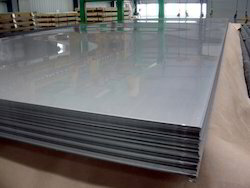 These sheets are characterized by high durability, resistance to corrosion, flawless finish and complete reliability in service. Our complete range is stringently tested by our well equipped testing unit, to ensure their compliance with international quality norms. Our range of plates is offered in different technical specifications. 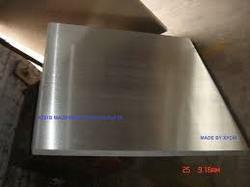 We are an eminent organization engaged in manufacturing, supplying and exporting a quality assured array of Stainless Steel Plates. 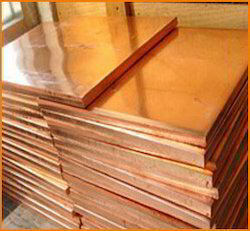 The offered Plates are known for being in-line with internationally laid quality norms as these are manufactured using high grade raw material. We also test these Plates prior to dispatch so as to ensure their flawlessness. 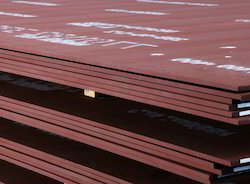 Range : 0.5 mm To 150 mm thick in 1000 mm TO 2000 mm width & 2500 mm to 6000 mm Length available with NACE MR 01-75. 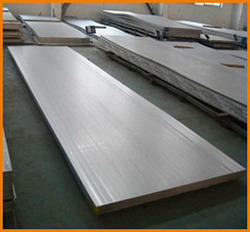 We are one of the most trusted manufacturer and supplier of nickel alloy plates. 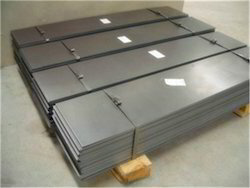 These sheets are characterized by high durability, resistance to corrosion, flawless finish and complete reliability in service. Our complete range is stringently tested by our well equipped testing unit, to ensure their compliance with international quality norms. 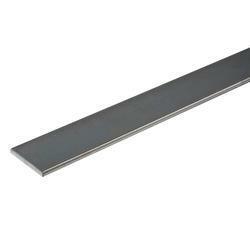 Our range of plates is offered in different technical specifications. We are an eminent organization engaged in manufacturing, supplying and exporting a quality assured array of Stainless Steel Coils. The offered Plates are known for being in-line with internationally laid quality norms as these are manufactured using high grade raw material. We also test these Plates prior to dispatch so as to ensure their flawlessness. Thickness : 0.1 to 15 mm.